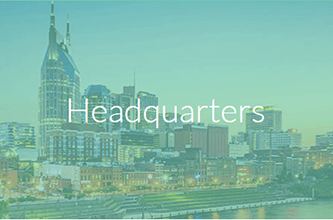 As part of our team at Premise Health headquarters, you’ll join us at one of two campuses right outside of Nashville, Tennessee. Your insights, skills and support will play a key role in helping us deliver innovative onsite care to employees at some of the biggest companies in the world. And you’ll enjoy working in an office environment that’s far different from normal. Because at Premise Health, we don’t just talk the talk when it comes to wellness – we walk the walk. That means running clubs, fitness centers, and break rooms stocked with healthy food. From human resource managers to system analysts, we not only hire for a broad range of positions here, but also ensure everyone has the support they need to achieve their goals, in career and in health.